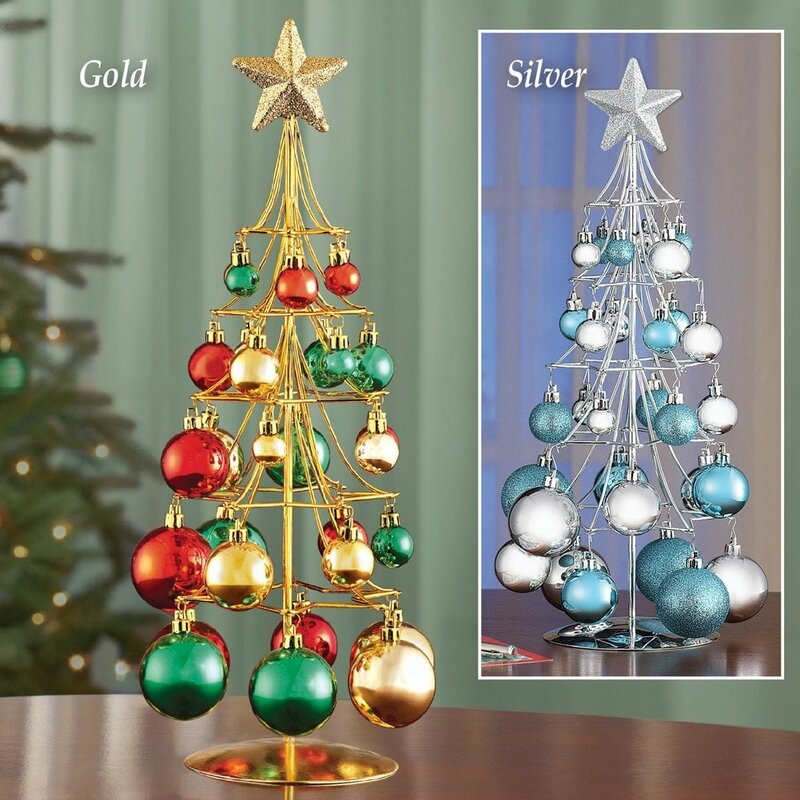 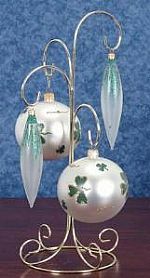 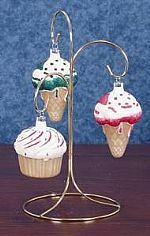 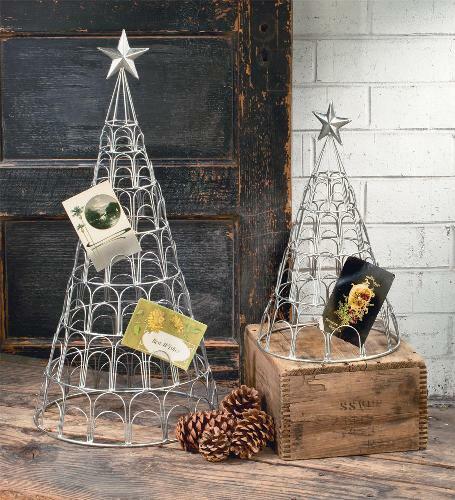 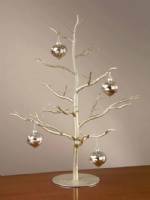 Smaller ornament trees, 3 feet tall and under, designed for table top and counter display. 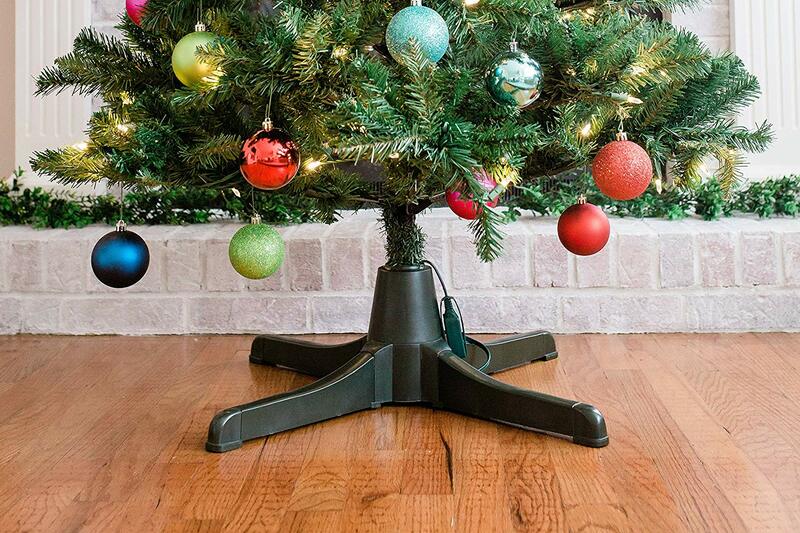 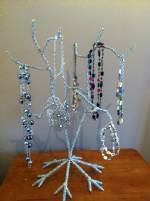 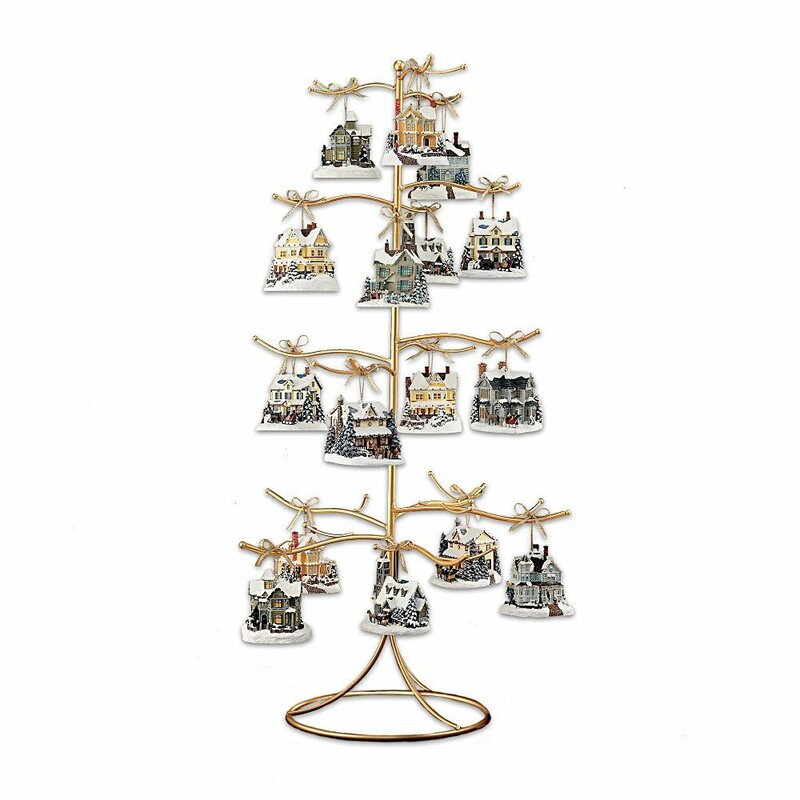 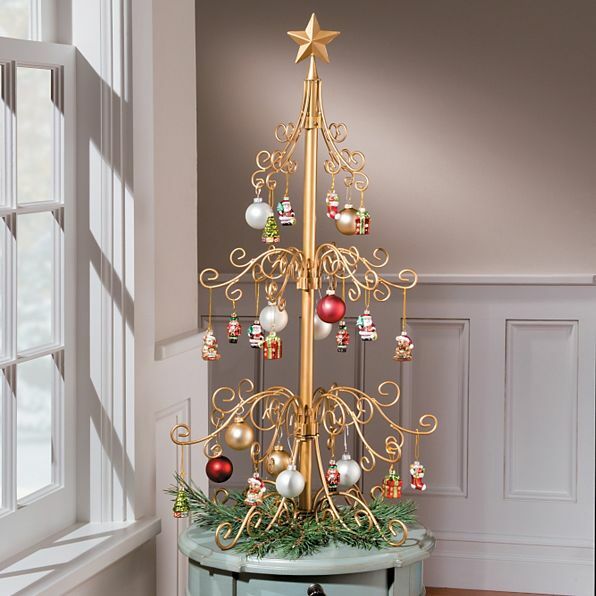 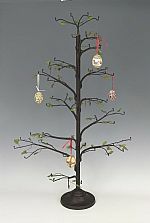 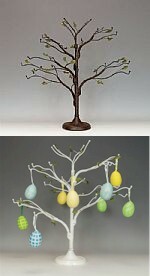 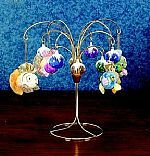 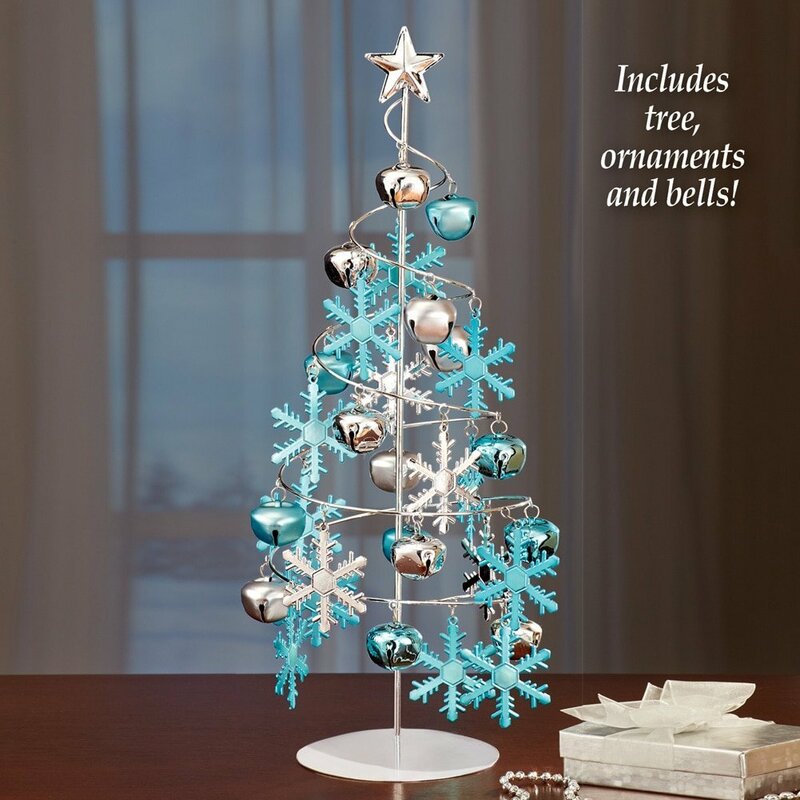 Use several display trees to feature smaller parts of your collection in different areas of your home or retail setting. 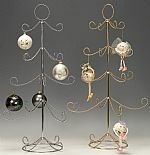 Ornament Trees - Wire Twig 18"
Ornament Display Tree - Silver or Gold Natural 36"
Ornament Display Tree - Simple Wrought Iron 35"
Display Tree - Cream Wooden Eight Arm 24"
Display Tree - Natural Design 27"
Natural Design Display Tree - White Finish 26"
Ornament Tree - Brown Natural 25"
Ornament Tree - Lenox Display Tree - 12"
Ornament Trees - Brown Natural 36"